Becca: The chakras ARE our energy centers. If one or more are blocked or closed, your physical energy will be affected. And one of the biggest energy robbers is poor quality food that leads to intestinal dysbiosis, a compromised immune system and hormone imbalances that correlate to imbalanced chakras. Many people rely on stimulants like caffeine and sugary snacks to make it through the day, and then rely on alcohol or drugs to try to conquer insomnia – a seesaw that leads to chronic exhaustion. I recommend nourishing yourself with fresh, organic food and drink that is literally alive with vibrant colors, as well as specific exercises, yoga postures, affirmations and meditations to balance the chakras. These lifestyle ideas can help you to look and feel better, lose weight, reduce stress, and have sustained energy. To learn more about the seven major chakras and how they function in your energy system, please download my free 10-minute Chakra Meditation at www.theChakras.org/meditations.html. This is just a tidbit of her brilliance and much more can be found in her book, “The Chakra Energy Diet“. 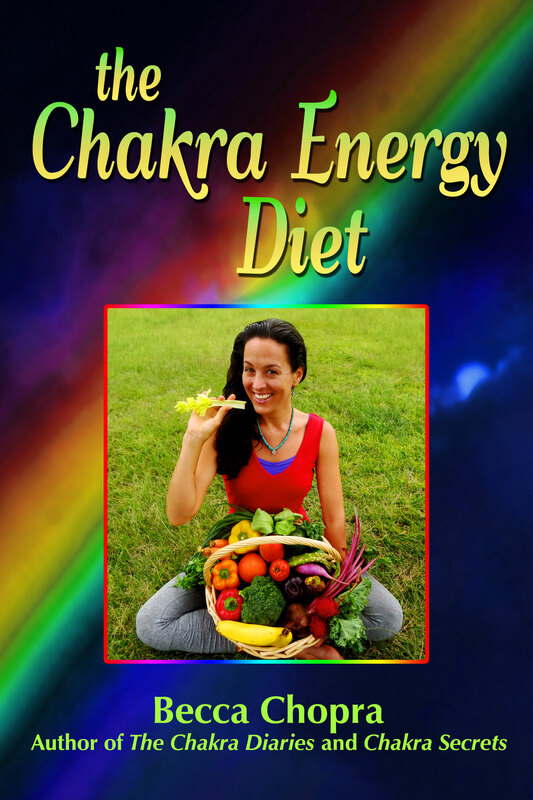 March 31st is the last day to enter to win a free, personalized Chakra Diet Plan at www.theChakras.org, which will also guarantee you a FREE copy of my forthcoming book, The Chakra Diet. Want more inspiration on what path you should take in life? Want to increase your intuition about which foods will balance your chakras and balance your life? The Third Eye Chakra, the 6th chakra, gives us insight, premonitions, psychic abilities. Through the Third Eye Chakra you may connect to the higher self to seek and receive inner guidance. Your psychic and telepathic abilities may become heightened, and you’ll be able to trust your inner wisdom. Signs of an unbalanced Third Eye Chakra include emotional or mental issues such as fuzzy thinking or confusion, or physical issues such as headaches, sinusitis, vision problems, nightmares, and anxiety disorders. Addictions to foods, and issues with weight, can be directly related to the Third Eye Chakra, especially when we’re addicted to foods that stimulate the brain with sugar and caffeine, such as colas and chocolate. When the Third Eye Chakra is balanced, we have an ability to think clearly, trust our inner wisdom and have a healthy reliance on our intuitive powers. Third Eye Chakra balance is intimately tied into the health of the pineal gland, which controls our entire hormonal system. It also oversees the brain, and is directly linked to our moods through our thoughts and working of neurotransmitters, such as dopamine and serotonin. If you overeat or make poor food choices when you’re over-stressed or in a bad mood, you’ll want to seek other ways to soothe yourself such as yoga and meditation. Add the Bridge pose to your yoga repertoire to balance the Third Eye Chakra, as well as Kneeling Yoga Mudra to unite the head and heart and bring a fresh supply of oxygen-carrying blood to the brain. Kneeling down, clasp the hands behind you as you touch your chin toward your chest, bending at the waist and leaning forward until your head touches the floor. Breathe in the color indigo, a very dark blue, into the center of your forehead. Here we return to the magic of childhood, to unlimited possibilities, to skills we have always had but which were pushed out of sight. Awaken and clarify your inner vision to have a clear picture of what you want your life to be. Also awaken to a different kind of seeing, clairvoyance or clear sight, that allows you to look inside and beyond the limits of time and space. 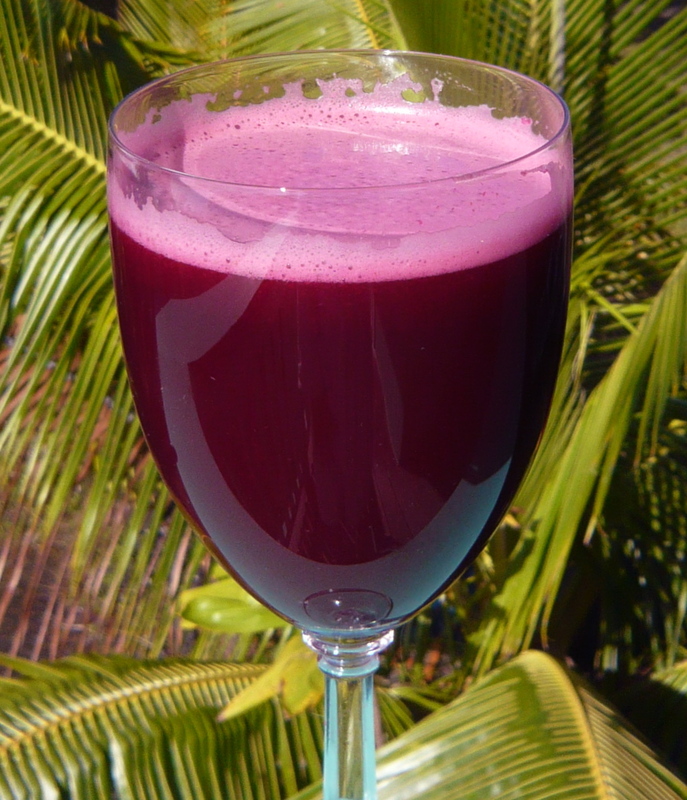 Third Eye Chakra Healing Foods: The Third Eye Chakra vibrates to the color indigo, a dark purplish blue. 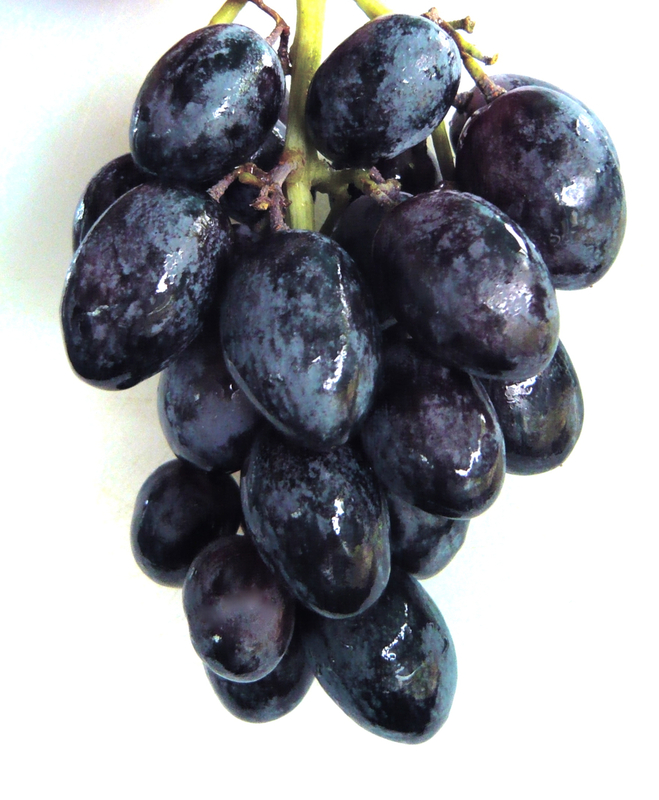 Purple foods such as grapes, blueberries, blackberries and raisins not only resonate with a similar color, but they contain antioxidants known as anthocyanidins that protect the brain and nervous system from stress. Red wine, in moderation, is touted for its health benefits. Other purple foods that nourish the Third Eye Chakra include eggplant, purple cabbage, purple kale, purple potatoes or sweet potatoes, as well as all types of stimulating spices. Chocolate, unless you’re a sugar addict (which is more common than you might think) can help revive a brain taxed by overthinking or overuse of psychic skills – savor a small piece of dark chocolate, chewing it slowly and consciously, for best effect. If you do have uncontrollable cravings for sugars and simple carbohydrates (everything from cookies, cake and chocolate to bread and muffins), you may need to go on a “sugar detox” to remove the “Sugar Blues,” known since this book was written decades ago. Our brains are stimulated and can become addicted to sugar, especially when combined with unhealthy fats and salt in processed foods designed to make us eat more than just one. In this case, choose the purple/blue berries listed above as a substitute for processed sweet foods in your diet, and you’ll be better able to stave off uncontrollable cravings. Meditating for a few minutes before eating is wonderful to clear your mind and let your intuition guide your food choices. When I suffered from heavy menstrual bleeding, I found myself reaching over to eat a bite of my partner’s steak. He was shocked, as I had been a vegetarian for years. 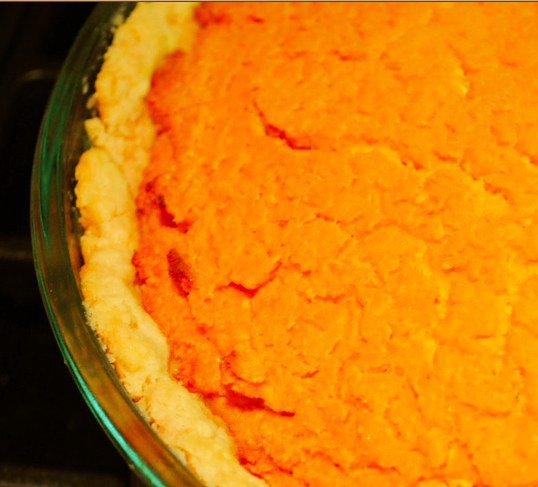 But my inner wisdom aimed my fork toward what my body needed, until I could address the cause of the heavy bleeding. 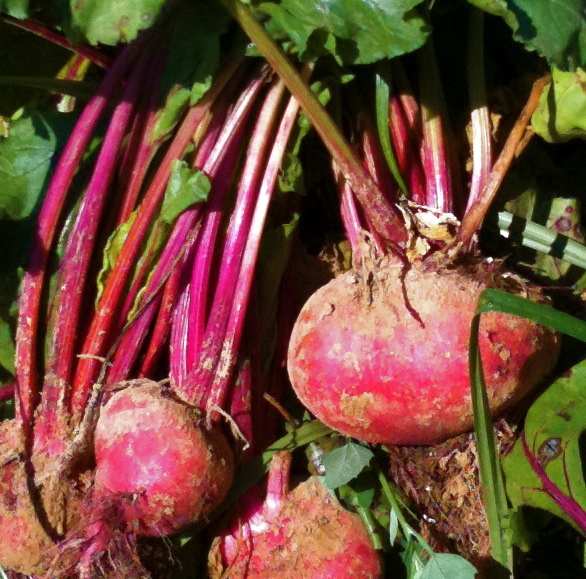 Practice using your intuition when food shopping – what food or drinks call out to you? If you find yourself craving a particular food too often, check your nutritional needs in case your body is giving you a signal you need to pay attention to. In case you have food sensitivities, keep a food journal to watch how your mind and body react after eating certain foods. Do you get fatigued, depressed, or have any physical aches and pains? 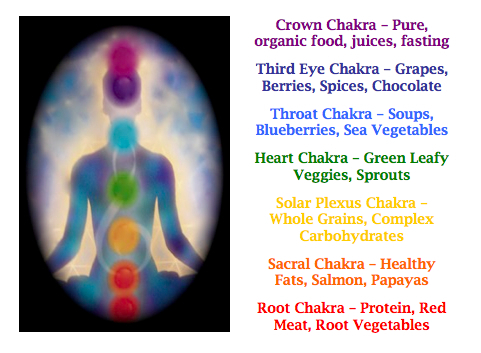 The Chakra Diet – Balance Your Heart Chakra and Lose Weight Too! 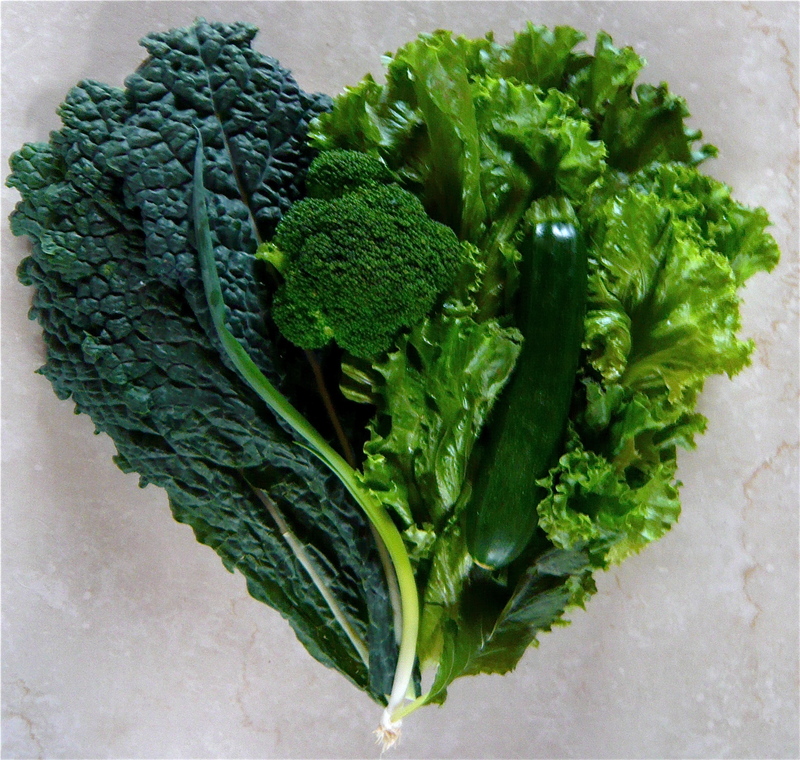 Please share your favorite recipe for Heart Chakra balancing – it may be included in my upcoming book, THE CHAKRA DIET! If you’d like to win a Personalized Chakra Diet Plan, enter to win at www.theChakras.org.